Stephen Manganiello will take over as acting city manager of National City in April, retiring city manager Leslie Deese announced Wednesday. Manganiello will begin his new role on April 2, when Deese is set to retire after serving in the National City government for 33 years. She has served as city manager since 2012, when the City Council unanimously appointed her to the post. According to Deese’s office, some of her chief accomplishments in office include establishing a pension fund, helping the city reach an A+ bond rating and securing several multi-million dollar grants. Manganiello has served in the National City government for 12 years and has served in a dual role as the director of public works/city engineer since 2012. “The City Council and I wish the very best for Leslie (Deese) on her retirement and are excited to have Acting City Manager Steve Manganiello, who is a familiar voice at the table, to help us continue to move city business forward,” National City Mayor Alejandra Sotelo-Solis said in a statement. 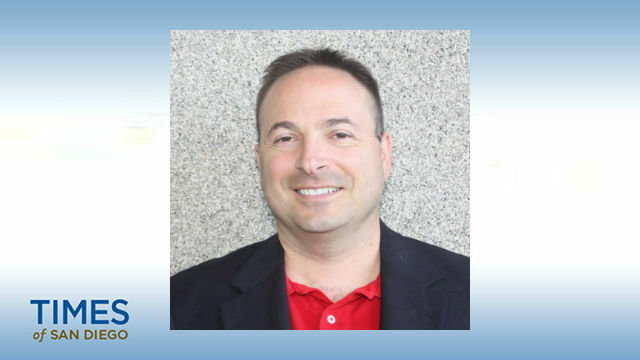 Manganiello will serve as acting city manager until a permanent city manager is chosen, according to the city. The City Council expects to have a permanent city manager in place by the end of May. During Manganiello’s temporary assignment, Deputy City Engineer Roberto Yano will serve as acting city engineer, according to the city.